Harnall Lane Garage opened in 1921 as a purpose built bus garage on a site to the South of Priestley's Bridge. By the late 1930s, the building was spacious inside and could house a large number of buses. In 1938, there were 156 buses in service so, from the large spaces indicated by the photographs, it is estimated that there was probably parking for over 140 buses inside the garage. This is consistent with half of the total bus fleet of 282 buses in 1954, when Sandy Lane Garage was opened and half the fleet was based at each of the two garages. The capacity of the original bus garage of 1921 is unknown, but it is likely that the capacity was increased as the size of the bus fleet grew. The garage also had a great deal of outside parking. Anyone driving along Harnall Lane East in 1968, when the overall fleet size was 330 buses, would have seen many buses parked outside the main building. Harnall Lane Garage eventually closed in 1986, twelve years after Coventry Corporation Transport's operations had been transferred to WMTE in 1974. The depot was in use as a bus depot for 65 years. 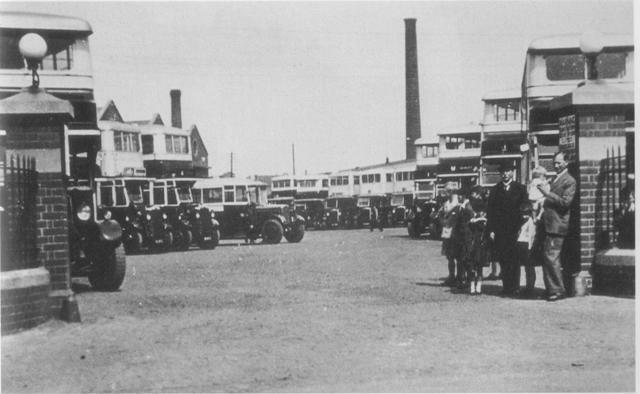 Figure 1: Buses in the yard outside Harnall Lane Garage in the early 1930s. The man in the dark suit and hat is Thomas Whitehead, who retired as General Manager in 1933. 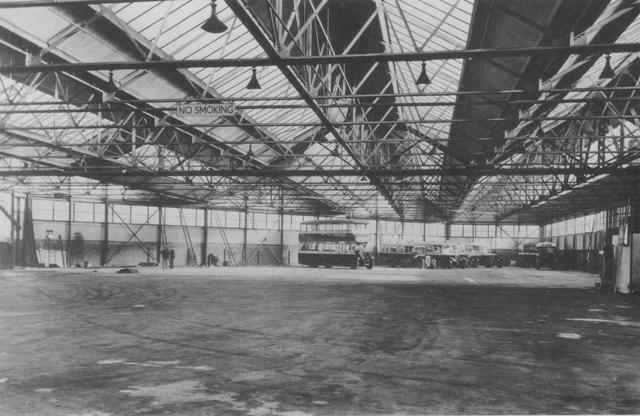 Figure 2: Buses inside the Harnall Lane Garage in the early 1930s. It is clear that the main garage building was vast for that time and it probably did not increase in size for the rest of its working life. 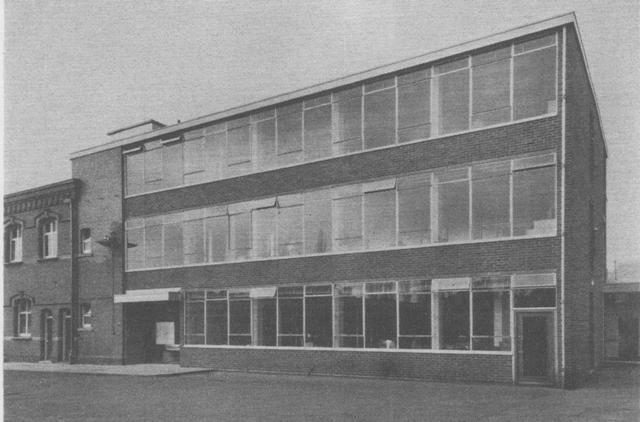 Figure 3: An outside view of the new offices that opened in 1960.